For affordable access to Californias state capital, stay at Travelodge Sacramento Convention Center hotel. 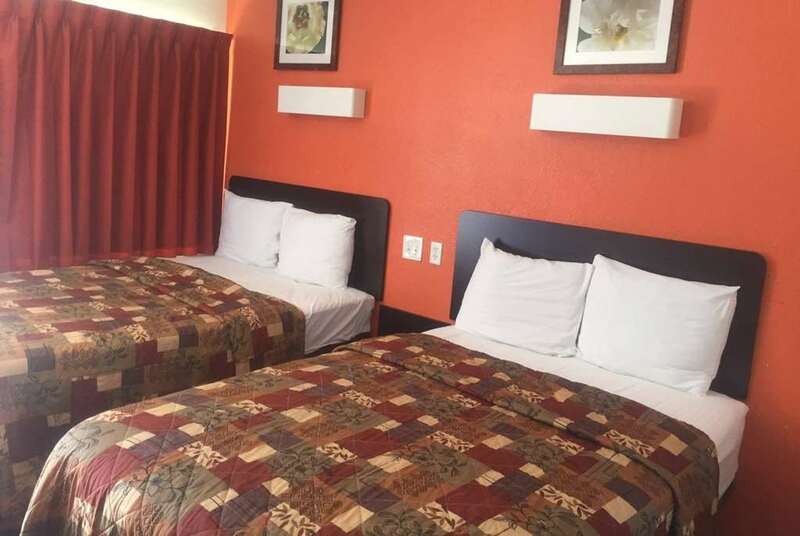 This lodging facility is a short drive from downtown Sacramento, near the California State Capitol building, the Golden 1 Center, and walking distance to the Sacramento Convention Center. Drexel University Sacramento and California State University, Sacramento are also nearby, and Sacramento International Airport SAC is about a 15-minute drive. Amenities include complimentary wireless Internet access, complimentary continental breakfast, complimentary parking, and guest rooms feature flat-screen HDTV, HBO, and a sitting area. Pets are welcome for a small fee.